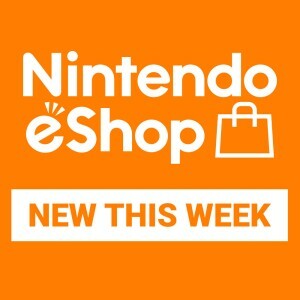 Capture and share video clips from selected games on Nintendo Switch! 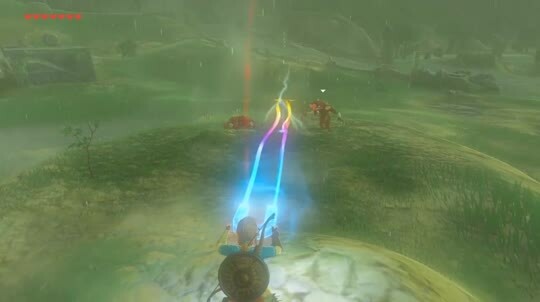 Since Nintendo Switch launched, you might have enjoyed grabbing screenshots of your favourite gaming moments using the Capture Button. Sometimes, though, screenshots just aren’t enough, so now it’s possible to save video clips from selected games! 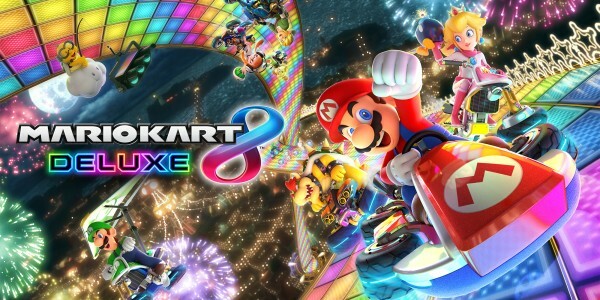 After installing a Nintendo Switch system update* and relevant software updates, you’ll be able to use the video capture feature in The Legend of Zelda: Breath of the Wild, Mario Kart 8 Deluxe, Splatoon 2 and ARMS, with more compatible games to come in the future. 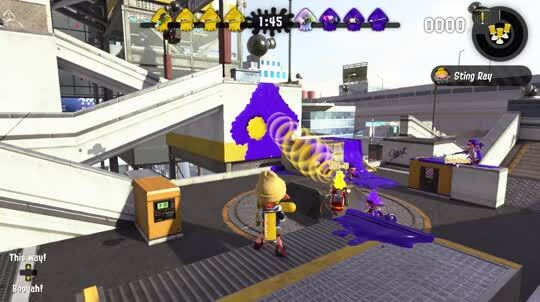 When something cool happens as you’re playing, just press and hold the Capture Button until you hear a “beep” to save the previous 30 seconds of play! Once the video’s saved, a notification will pop up, and then you can check it out in your Album. Once your clip is captured, you can trim it down to include the best bits, or even save individual screenshots from the footage, and then share it to social networks**. Video: Capture and share video clips from selected games on Nintendo Switch! You can also transfer save data and user accounts with the latest system update! 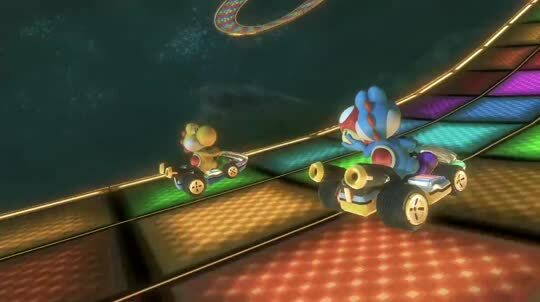 Mario Kart 8 Deluxe software version 1.3.0 or later required to allow video capture. 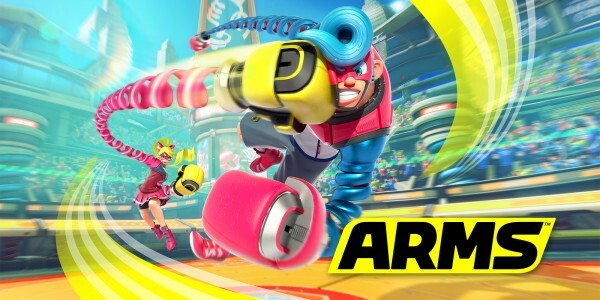 ARMS software version 3.1.0 or later required to allow video capture. 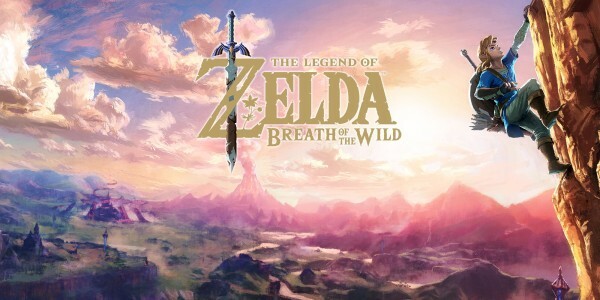 The Legend of Zelda: Breath of the Wild software version 1.3.0 or later required to allow video capture. …or keep mementos of memorable moments! 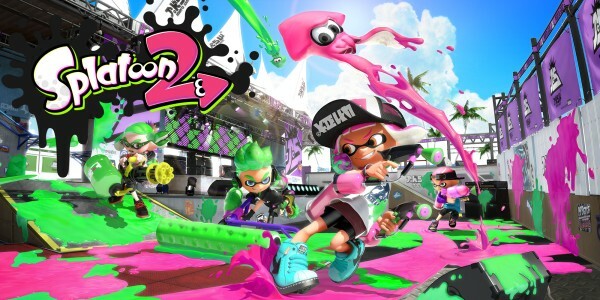 Splatoon 2 software version 1.2.0 or later required to allow video capture. With the latest system update, it’s also now possible to transfer your save data and user account to another Nintendo Switch! If you’ve been sharing a system but now you’re after one for yourself, you can bring all your data with you and keep on playing right from where you left off. Visit our Support section to find out more about capturing videos, transferring user accounts and data, and other changes in the latest Nintendo Switch system update. *Video capture and video sharing is available for consoles with system menu version 4.0.0 or higher. **In order to post captured gameplay videos to social media, a Nintendo Account must be linked to the Nintendo Switch User. 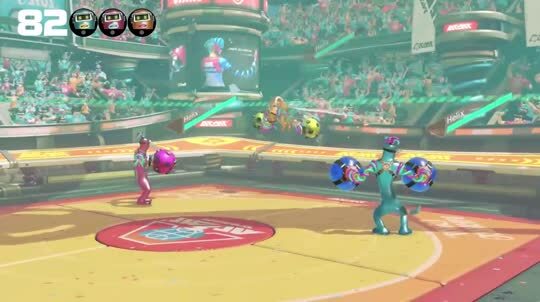 Capture and share your favourite in-game moments easily on Nintendo Switch!